Paul Huey-Burns is one of the nation’s leading advocates on behalf of individuals and businesses involved in investigations by the SEC or other securities regulators. He has an outstanding record of convincing the authorities to resolve investigations in ways that have minimal impact on his clients’ businesses. In many situations, he has convinced those authorities to terminate investigations without any public actions against his clients. The Best Lawyers in America, Chambers USA, Washingtonian Magazine and other publications have recognized him as one of the nation’s leading securities enforcement defense attorneys. More importantly, scores of his investment adviser, broker-dealer and public company clients attest to his skills. Russell Duncan understands the tactics of prosecutors, regulators, and enforcers. He is the only attorney in private practice to have served as a senior trial attorney for the DOJ, the SEC, and the PCAOB. 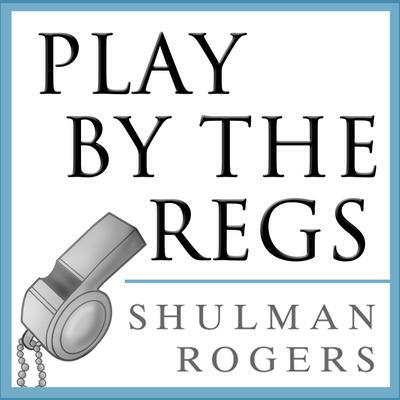 Working first as an Assistant U. S. Attorney in Washington, D. C., later as an Assistant Chief Litigation Counsel for the SEC, and most recently as an Assistant Director for the PCAOB, he has used those tactics in over five hundred matters. Andrew Friedman defends companies and individuals during investigations involving antitrust, securities, foreign corrupt practices, banking law, hedge funds, export controls and contractor corruption. He has significant experience counseling individuals and corporations involved in congressional investigations, and he has defended clients under investigation by the U.S. Department of Justice, the SEC, the FCPA and the World Bank. Courtney Schaefer’s experience includes assisting with matters before FINRA, the OCC, the SEC and the DOJ. She guides clients through federal and state grand jury investigations, as well as investigations by the Federal Bureau of Investigation (FBI), Internal Revenue Service Criminal Investigations (IRS-CID), the Office of Foreign Asset Control (OFAC), Immigration and Customs Enforcement (ICE), the Drug Enforcement Administration (DEA), the Food and Drug Administration (FDA) and the United States Postal Service. She also has defended their interests before corresponding state attorney general investigations.